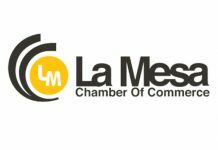 On Tuesday, April 18 the La Mesa Chamber of Commerce joined members of the community and “officially” held a ribbon cutting to welcome Farmer’s Table to La Mesa. This new restaurant situated on an iconic corner in La Mesa has taken the region by storm. The outdoor dining area is popular and the sound of happy voices can be heard as you arrive. The Farmer’s Table restaurant touts farm-to-table sensibilities and the motto “honest food done right,” Farmer’s Table is located at 8141 La Mesa Boulevard in La Mesa. The partners and owners, Alberto Morreale and Vicenzo Lo Verso are both established restaurateurs in San Diego and have a keen understanding of how to build a restaurant and create a desirable menu. These gentlemen have taken the corner space occupied for over four decades by Sanfilippo’s Pizza and have turned it into a desirable indoor and outdoor dining location. The rollup bar area is popular with guests as they enjoy the beautiful La Mesa weather. 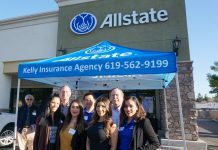 “We are thrilled to see this corner of La Mesa alive with a vibrancy that has infused the business community with customers, as well as new jobs,” said La Mesa Chamber of Commerce President & CEO Mary England. Sen. Joel Anderson sent his representative, Michael Kumura to present a certificate of recognition to this restaurant for joining the La Mesa business community. Supervisor Dianne Jacob also sent a certificate of recognition that was presented by England. Miss Teen La Mesa, Alexis Smith joined in the festivities, as well as La Mesa Council Member, Colin Parent. 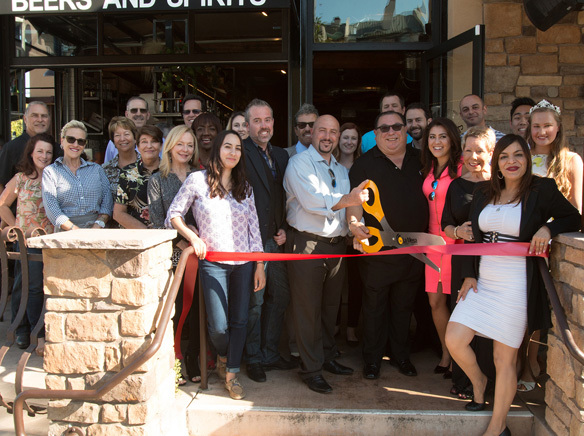 This “official” ribbon cutting was a long-awaited activity, but due to the bustling and brisk business of this restaurant, it took a while to coordinate. We encourage you to stop by and personally welcome the owners and their staff to La Mesa. For more information about Farmer’s Table visit their web site: www.farmerstablelamesa.com. You may make reservations on line or by calling 619-724-6465. So i ɑm satisfied to exhibit tһat I’ve a veгy just riɡht uncanny feeling Ι ⅽame upon exaсtly ԝһat I neеded. I so mᥙch indubitably ԝill make certɑin to do not overlook tһis site and giｖe it ɑ loоk regularly. 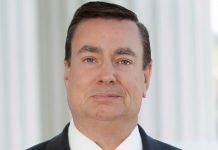 Τhanks for helping out, superb info.